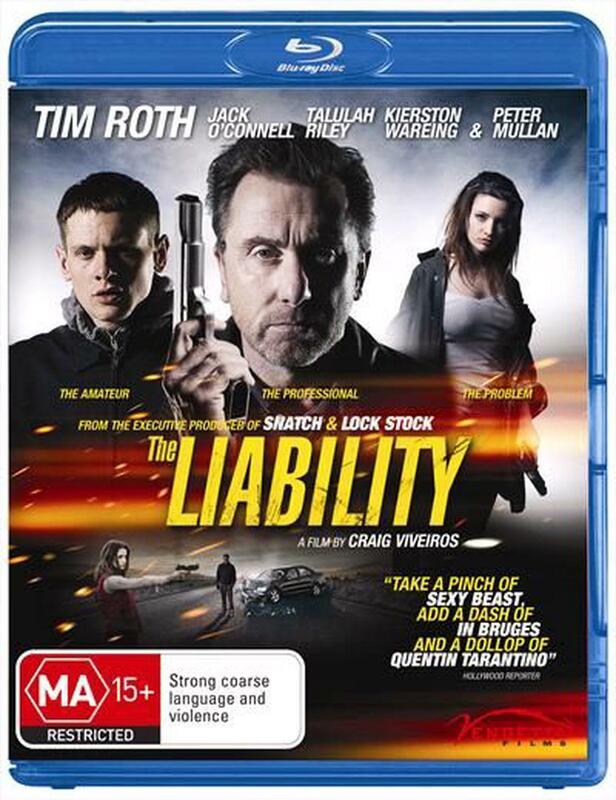 When 19-year-old Adam (Jack O'Connell, SKINS) agrees to do a days driving for his mums gangster boyfriend Peter (Peter Mullan, WAR HORSE), it takes him on a 24-hour journey into the nightmarish world of veteran, and soon to be retired, assassin Roy (Tim Roth, LIE TO ME). While carrying out a hit they realise a beautiful young woman has witnessed it, and have to deal with her. But she isn't as innocent as she seems, and it is they who find themselves in a dangerous predicament as targets of the deadly femme fatale.